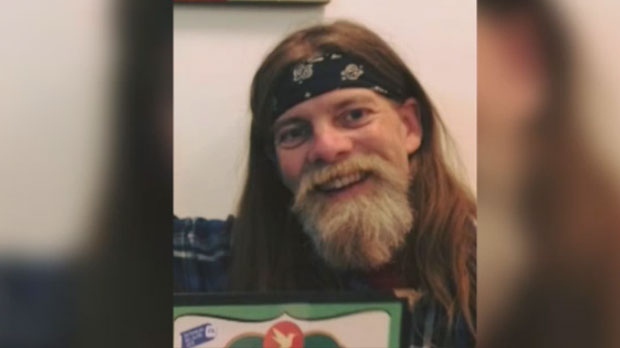 A Montreal street musician accused of killing his roommate will likely be given a psychological evaluation in the coming weeks, according to his attorney. Raymond Henry Muller, 51, appeared in court on Wednesday, days after being arrested for allegedly killing 39-year-old Cedric Gagnon. Prosecutors claim Muller killed and dismembered Gagnon in July and disposed of the body parts. Friends of Gagnon, who was also a local musician, took several weeks to report him missing. His body has not been recovered. Muller appeared thin, with an unkempt beard and hair, and sports bandages on his arms. His attorney, Lloyd Fischler, did not confirm or deny recent media reports that Muller had attempted suicide around the time of his arrest. Fischler did say that his client’s mental state is precarious. “Given the evidence in the file, given Mr. Muller’s behaviour, clearly there will be a psychological evaluation somewhere down the line,” he said. Raymond Henry Muller is accused of killing his roommate, Cedric Gagnon, and dismembering the body.